Home » Can songwriters write lyrics to fit a given piece of music? 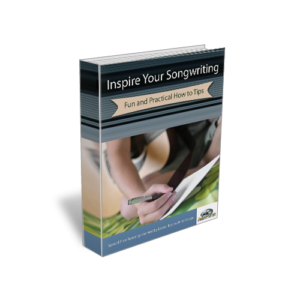 Can songwriters write lyrics to fit a given piece of music? « Is a “Bridge” or “Middle 8” really necessary in a song? Avoid suddenly introducing new characters or topics. Nothing is more distracting to a listener than when the song’s ideas are flowing along nicely and all of a sudden there is a new person in the picture with no introduction. It’s confusing to listen to. Don’t change direction too much with a song unless it’s crucial.